We hope that everything runs smoothly but know that sometimes problems occur. 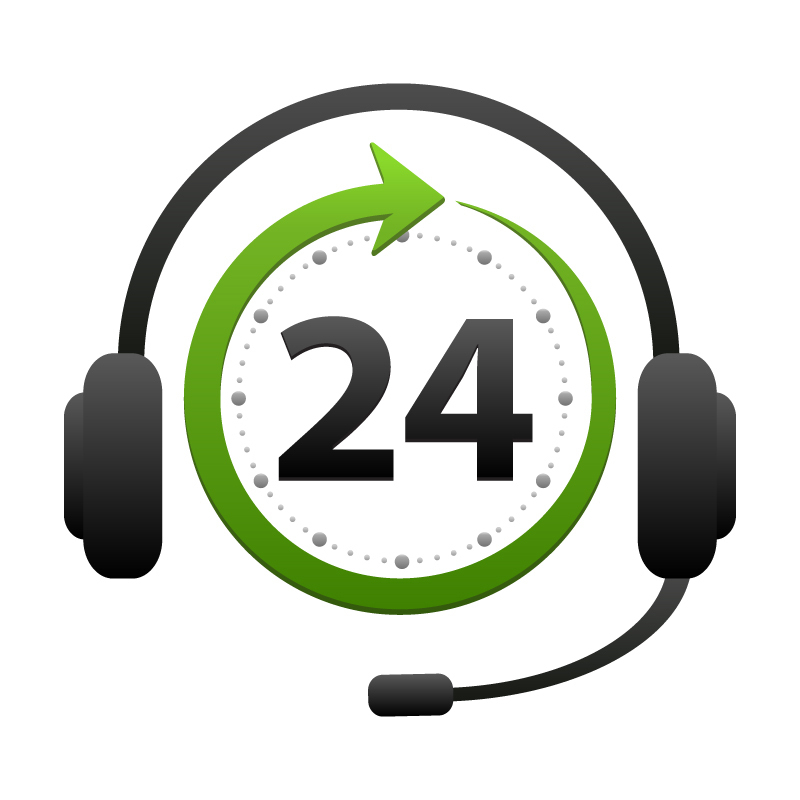 When they do, we'll be here for you - 24 hours a day - 7 days a week. If you’ve ever dealt with a large corporation, you know getting help can be a nightmare. You’ll call a 1-800 number, only to be transferred seven times and put on hold. 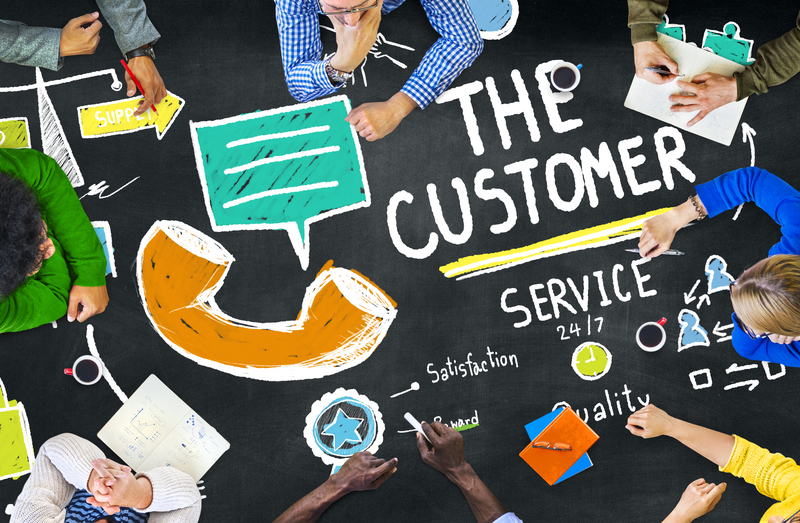 Even when you speak to a customer service representative, that person is so far removed from the decision-making process, there’s little concern that the company will lose you as a customer. When you are a POS West client, the business owner is directly connected to every employee in our business. That leads to a personal approach that often means any problem you have is taken seriously! Become a POS West Merchant and experience the difference for yourself! Contact Our Fully Trained Support Staff @ 1-866-584-7768. Our team is located throughout our regional offices across Canada. There are no wrong questions- only the ones you don't ask - part of your service is the behind the scenes work we do for you! Sales in Your Area - Please contact our Main Office and we will connect you to your local sales representative.